Amidst the bright lights and wrappings of a sentimentally saturated Christmas season, we tend to forget about the gritty, messy reality of the Advent story as it was experienced 2,000 years ago. 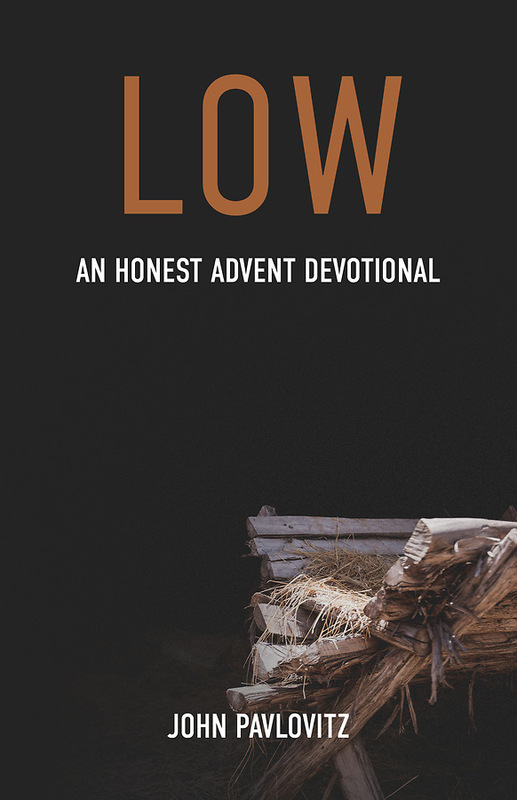 In this honest Advent devotional, best-selling progressive Christian author John Pavlovitz reminds us that God came to meet us in the low places of our lives -- and that Jesus continues to come low this Advent season. When we plant our feet firmly in the dirt of everyday life, we see Jesus meeting us in the low places: when we live humbly, when we seek forgiveness, in our grief and suffering, when we act on behalf of someone else, when we pray. As we walk the road of Advent, Jesus reminds us the invitation is not to escape this world to an elevated Heaven somewhere else, but to bring Heaven down. "God with us" is Jesus, getting low. Each devotional includes a scripture and Advent reflection on Jesus meeting us on the ground. Pre-Order This Title Order now, item will be available on 8/20/2019.